VPI has the widest variety of caramelized sugars in the world. 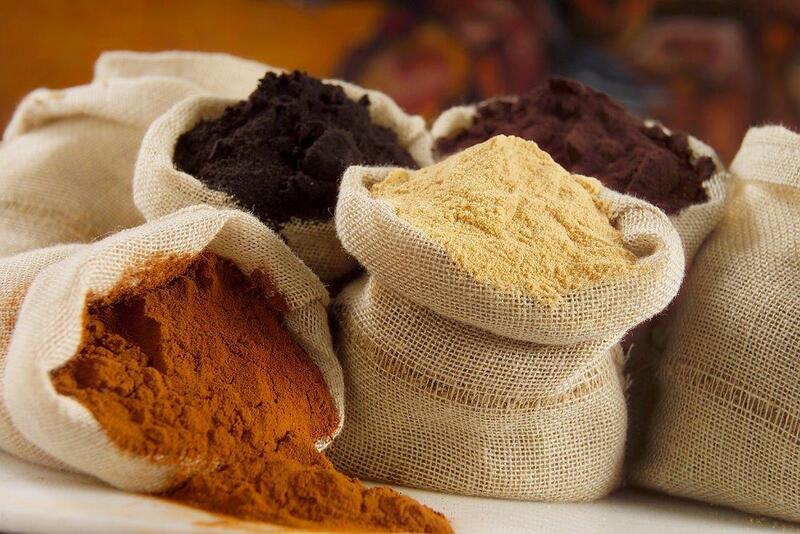 VPI Caramelized Powders are obtained from the controlled heating of food sugars and are used primarily for flavoring and/or sweetening with the potential of color appeal. 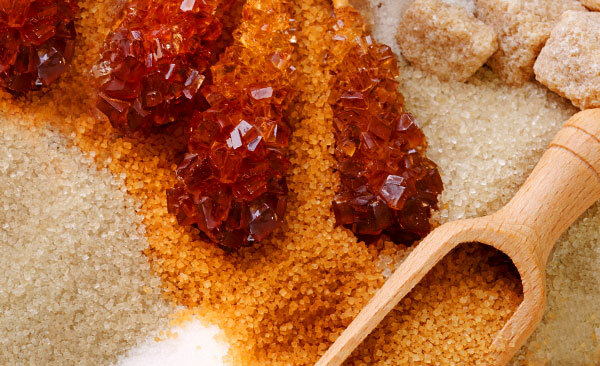 Our Caramelized Sugar Powders differ significantly from caramel coloring in that our caramelized sugars offer flavor contribution and provide many options for clean and simple ingredient labeling. 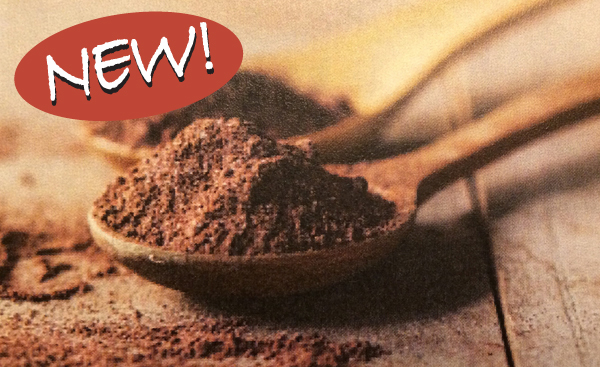 Caramelized Sugar Powders have a range of unique and distinct flavor profiles and color – products with less caramelization are sweeter while those with more caramelization provide deeper, roasted notes. Caramelized Sugar Powder WS100-SS is a specially designed powder for food applications that is 100% sugar and does not contain any carriers or partially hydrogenated oils. Enhance your appeal in any application without the Maltodextrin. Crunchy Caramel Chips VPI-124-CC is attained by the controlled treatment of food sugars with butter, cream and salt. Crunchy Caramel Chips do not contain any partially hydrogenated oils and have been created for use in powder mixes, inclusions for dairy-based-applications, ice cream, baked goods, chocolates, confectioneries and coatings. Caramelized Sugar Chips, Flakes and Sauces are ultra clean label and all are available in various levels of flavoring strengths. 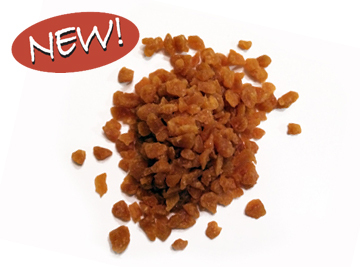 Caramelized sugar chips, flakes can be used in ice cream, dessert and confection applications. All are purely delicious and label friendly. Coconut Cream Powder is a spray-dried coconut. It contains no artificial additives or preservatives. The unique advantages of this product are intense, fresh coconut taste and the long shelf life. 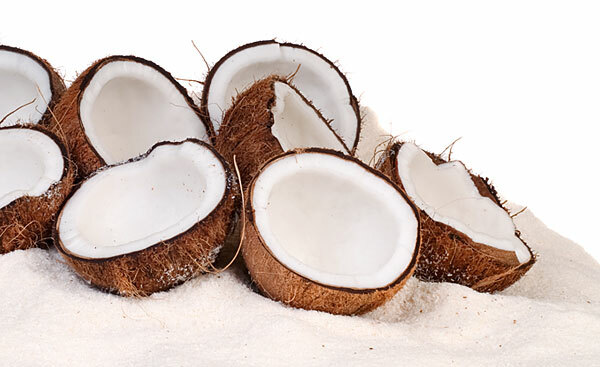 The typical flavor of the coconut remains unchanged because of the specially developed production method. Oxidative changes of the coconut fat are avoided by this gentle production process. 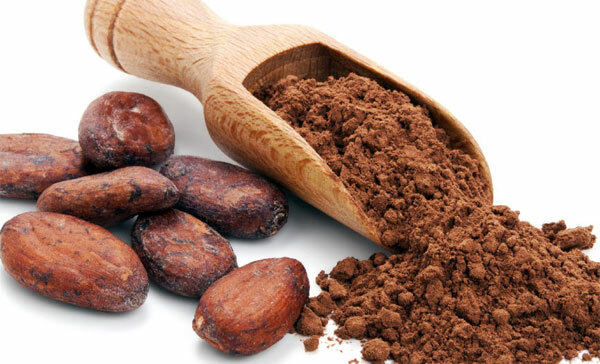 This product is used for chocolate bars, confectionary, fillings, ice cream, and instant drinks, as well as in exotic and Asian soups, sauces and condiments. 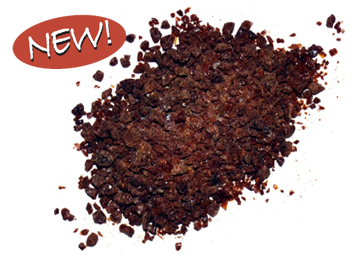 Coffee Caramel Crystals VPI-052-CCF is obtained by the controlled heat treatment of food sugars and coffee. Coffee Caramel Crystals do not contain any partially hydrogenated oils and have been created for use in powder mixes, inclusions for ice cream, baked goods, chocolates, confectioneries, coatings, dressings, sauces and marinades. 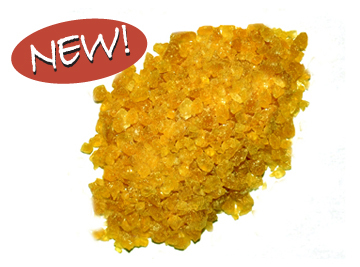 Lemon Caramel Crystals VPI-100-LCF are obtained by the controlled treatment of food sugars followed by flavoring with natural lemon flavor. 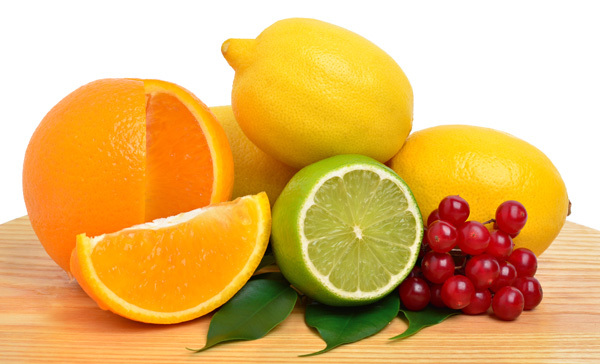 Lemon Crystals do not contain any partially hydrogenated oils and have been created for the use in powder mixes, inclusions for ice cream, baked goods, chocolates, confectionaries, coatings, dressings, sauces and marinades. 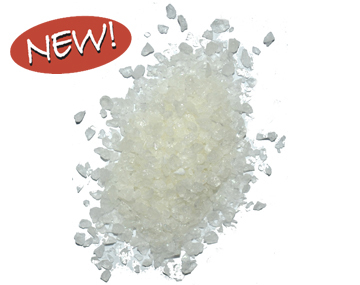 Mint Caramel Crystals VPI-152-MCF are achieved by the controlled heat treatment of food sugars followed by flavoring with natural mint flavor. Caramel Mint Crystals do not contain any partly hydrogenated oils and have been created for use in powder mixes, inclusions for ice cream, baked goods, chocolates, confectioneries, coatings, dressings sauces and marinades. 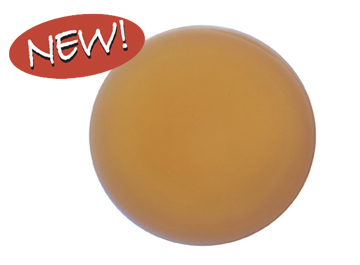 Honey Caramel Flavored Sauce VPI-101-HSF is achieved by the controlled heat treatment of food sugars and honey. 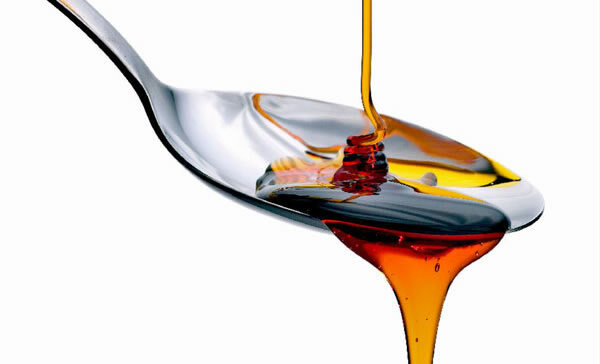 VPI’s Honey Caramel Sauce does not contain any partially hydrogenated oils and have been created for use in dairy-based applications, ice cream, baked goods, chocolates, confectioneries, coatings, sauces marinades and toppings.